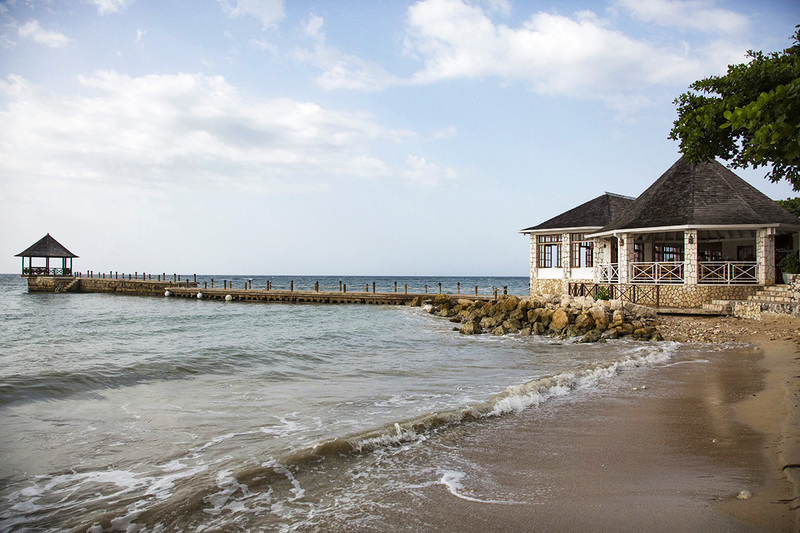 Trinity Villa is a destination in itself that's nothing short of a dream. 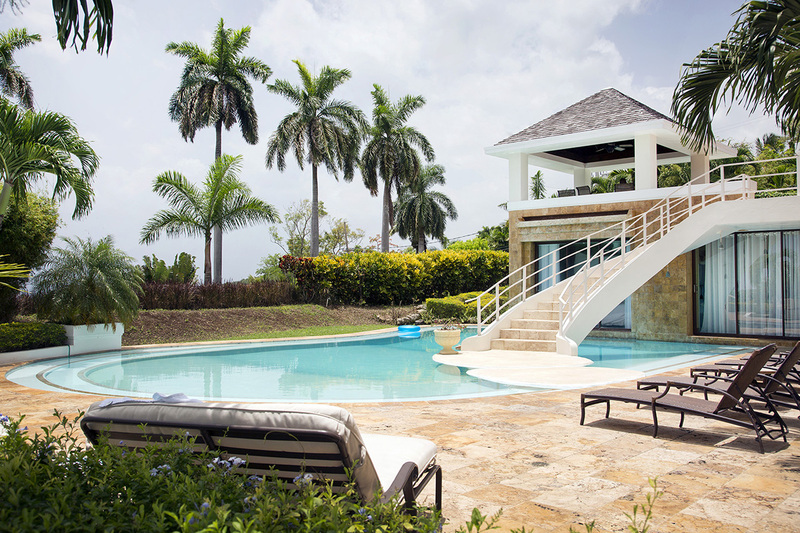 Completed in January of 2007 and designed by world-class architect Thomas Reed, Trinity Villa is nestled on the ridge of Barnes Hill at the Tryall Club. 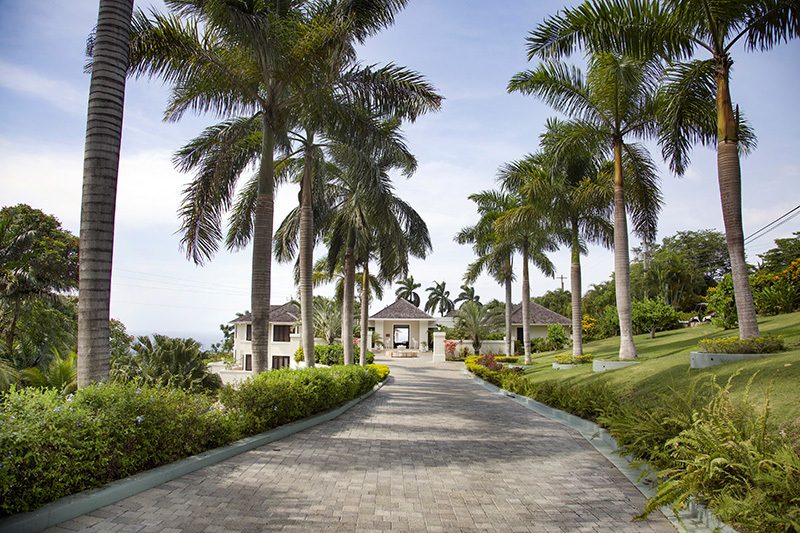 Surrounded by four acres of gardens it comprises 13,000 square feet of covered living space and an additional 6,000 square feet of pools and patios. Grand views and splendid pools, Trinity’s exteriors boast sensational gardens profuse with flowers, gentle waterfalls and a sunny gazebo cooled by mountain breezes. 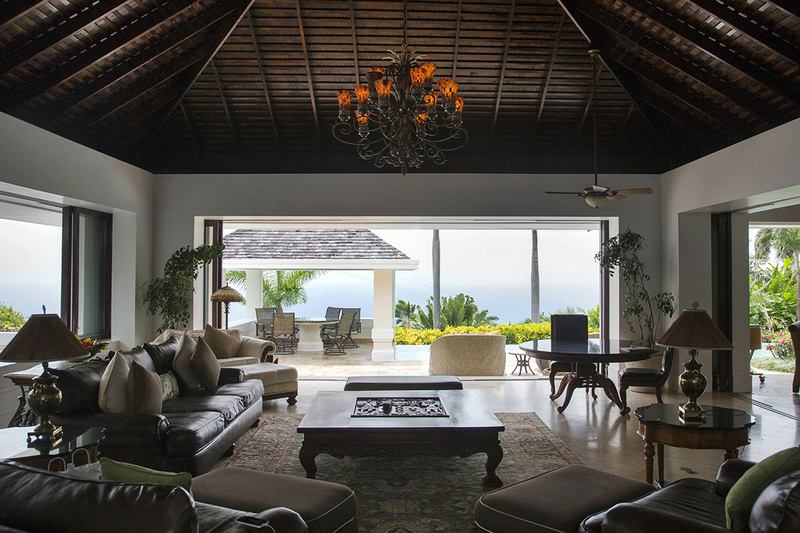 The interior has gorgeous living areas (including a cigar room) and exceptional details making it the perfect location for a memorable family vacation, destination wedding or corporate retreat.